If you are looking for a trendy outfit then opt for this top from the house of Pepe. 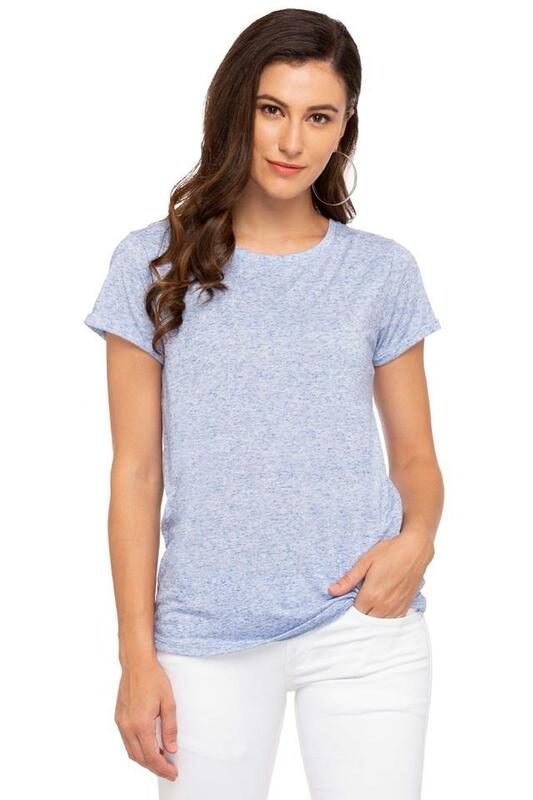 It has been made of a superior quality fabric that makes it comfortable wear and easy to maintain. 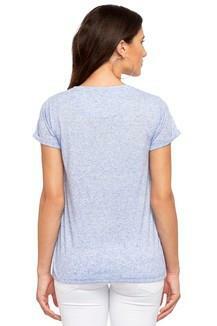 Besides, the round neck along with a slub pattern lends it a fashionable look. 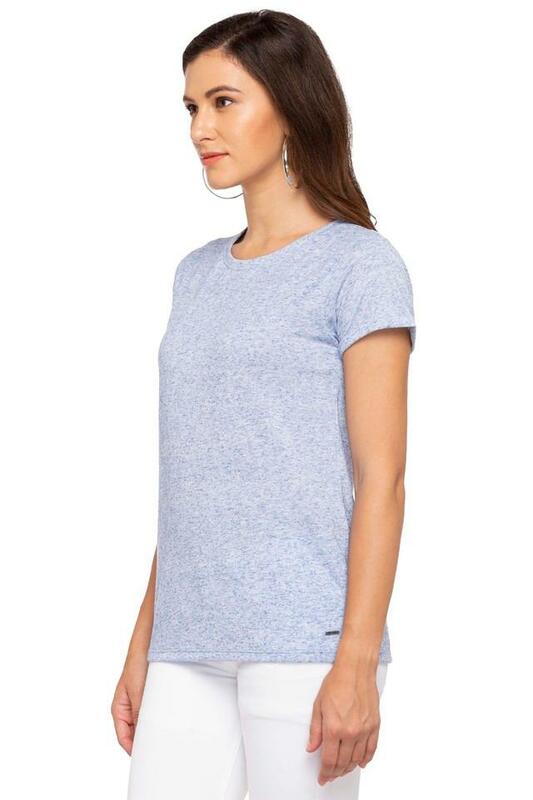 Stylise your look for any casual occasion by wearing this top with a pair of jeans and ballerinas. It comes in a slub pattern that adds to its design.